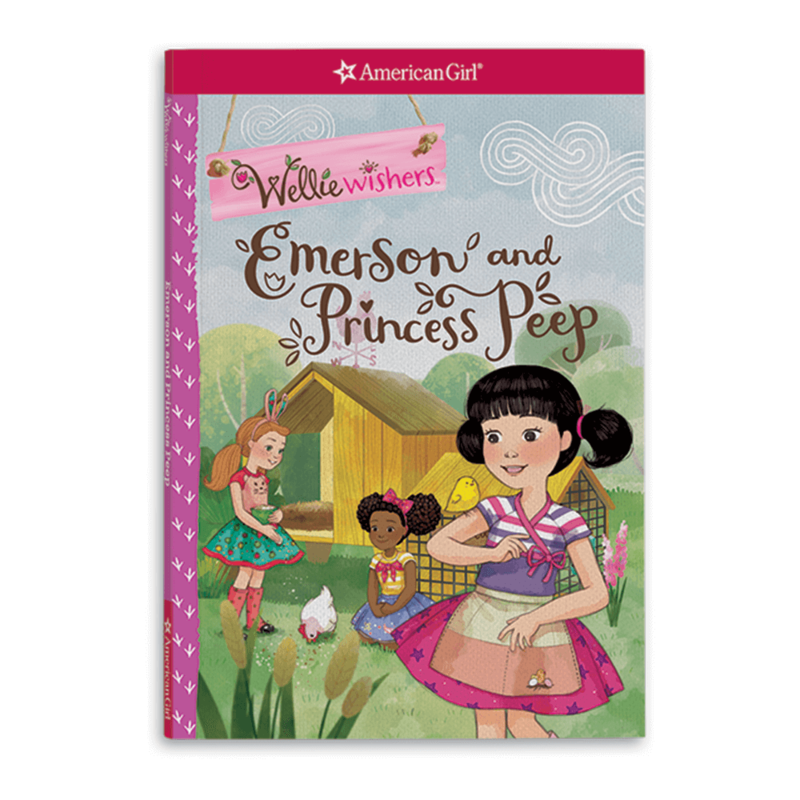 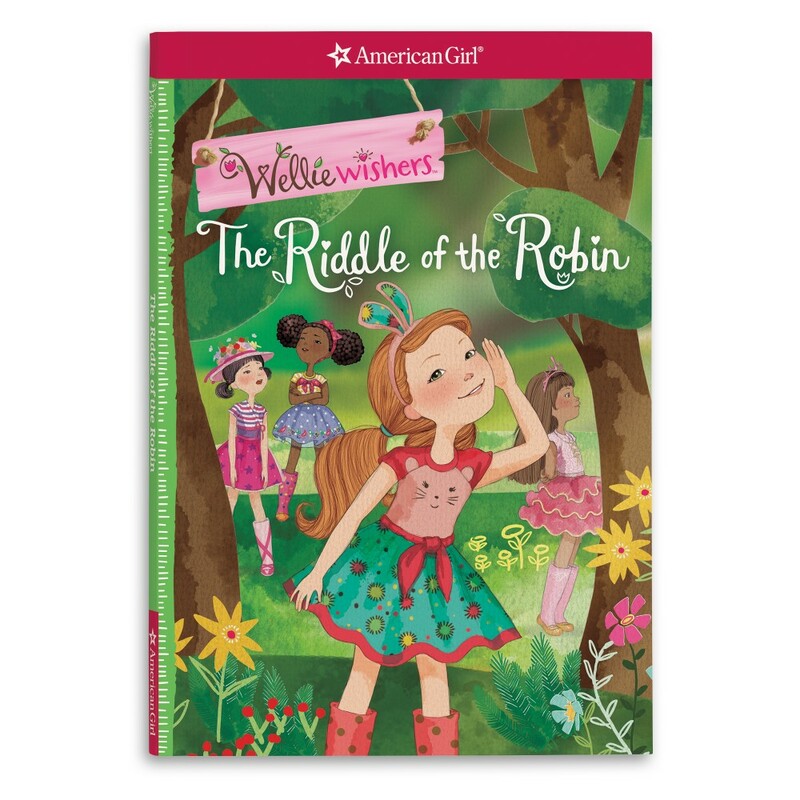 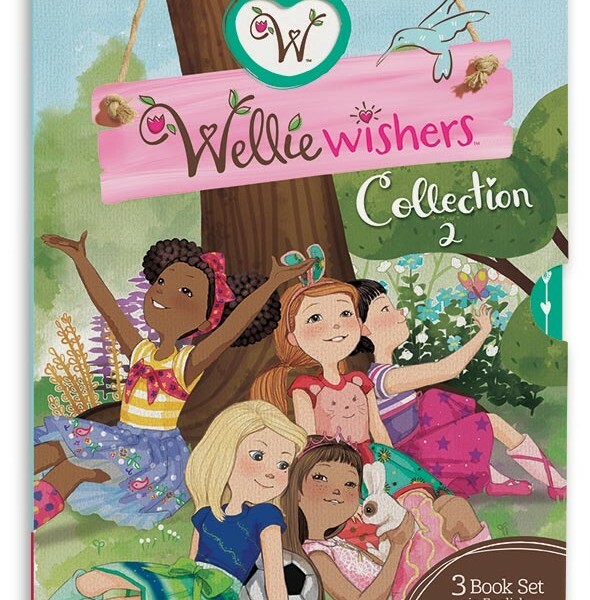 Join the WellieWishers on their adventures in Aunt Miranda’s garden! 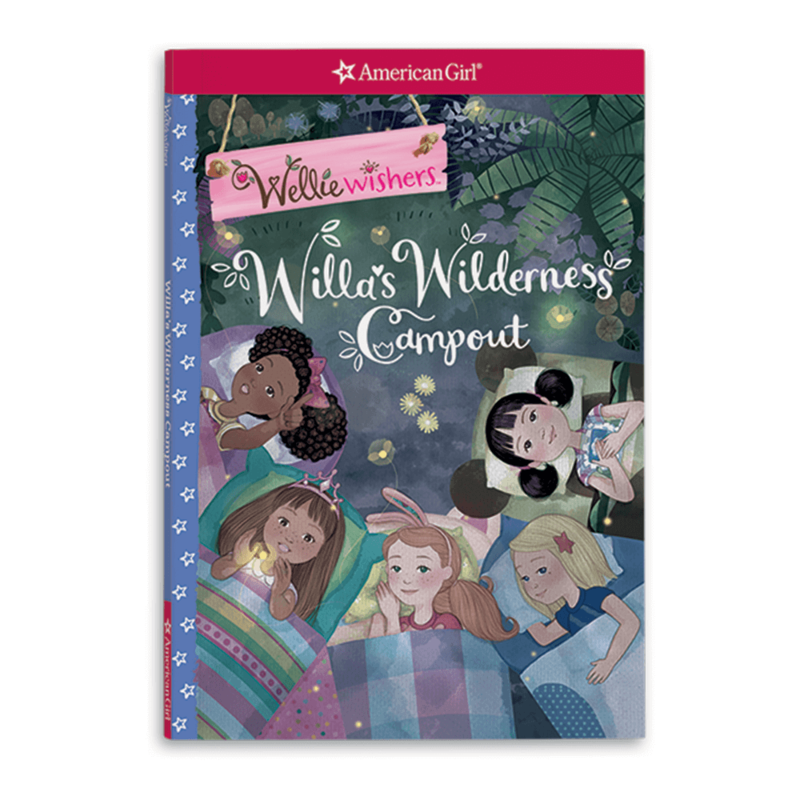 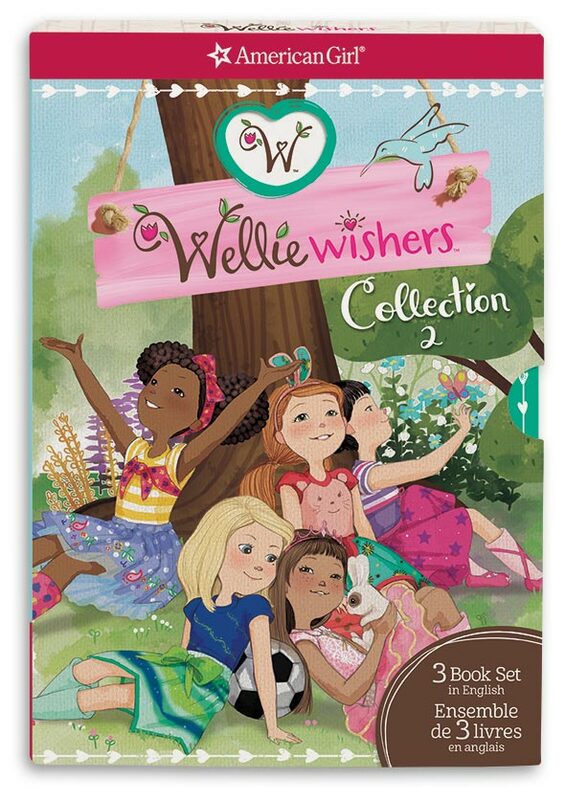 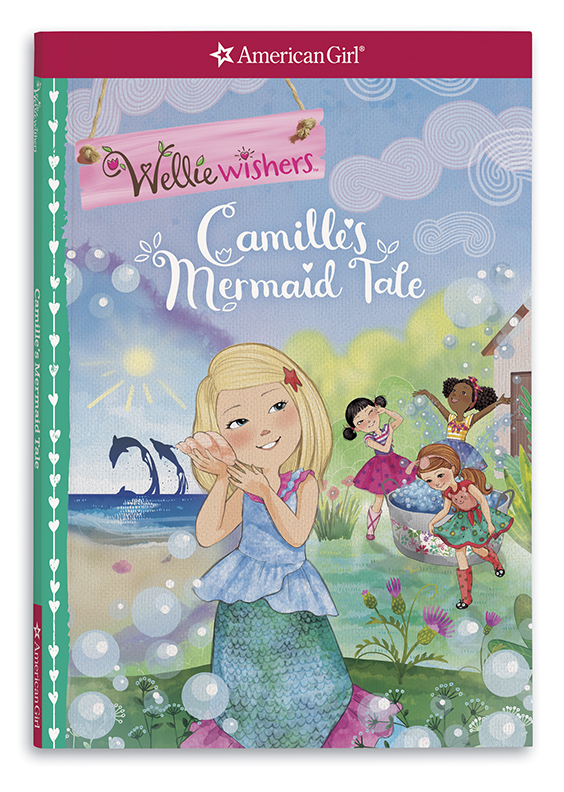 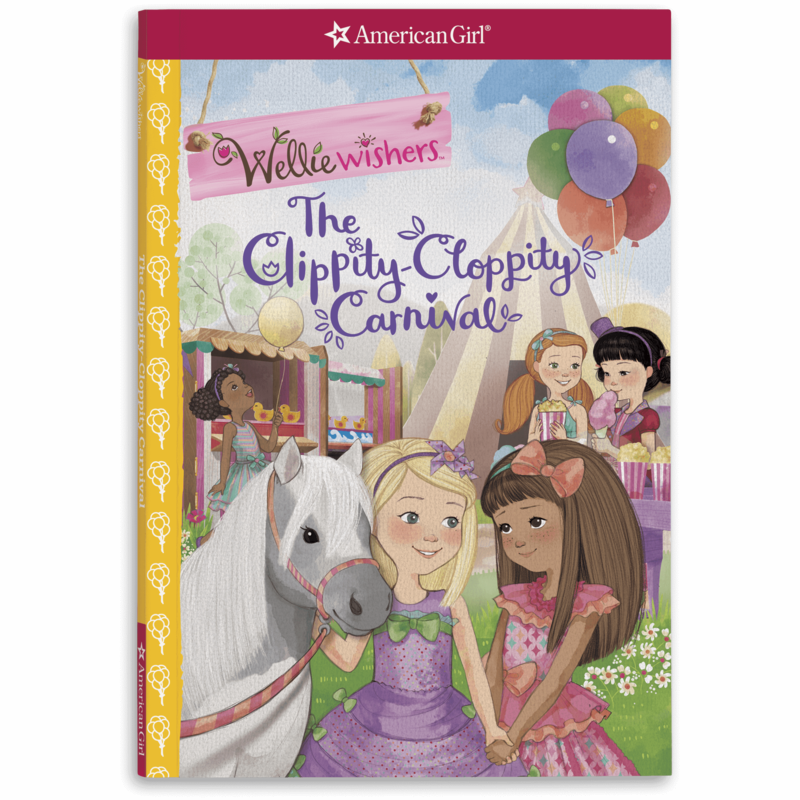 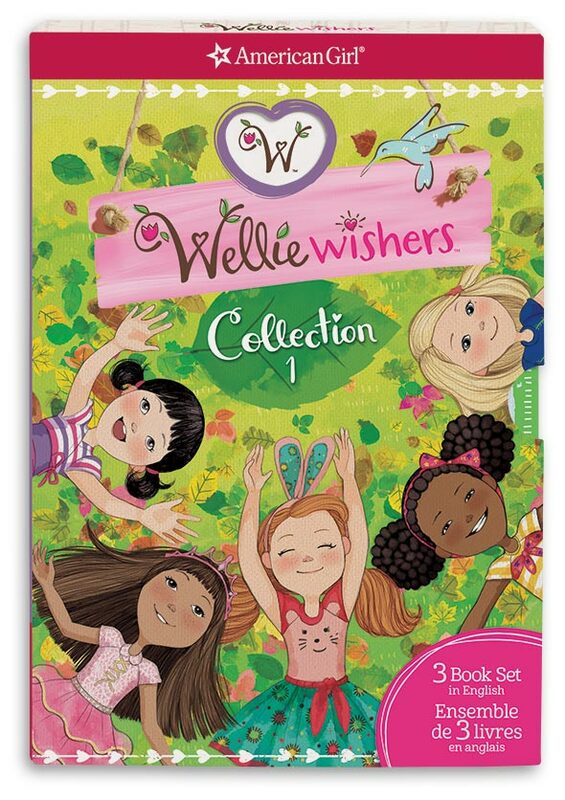 From bringing the ocean to the garden for Camille to creating the best birthday for Aunt Miranda and searching for the mysterious Mr. E, the WellieWishers are here to play in their whimsical stories of fun and friendship. 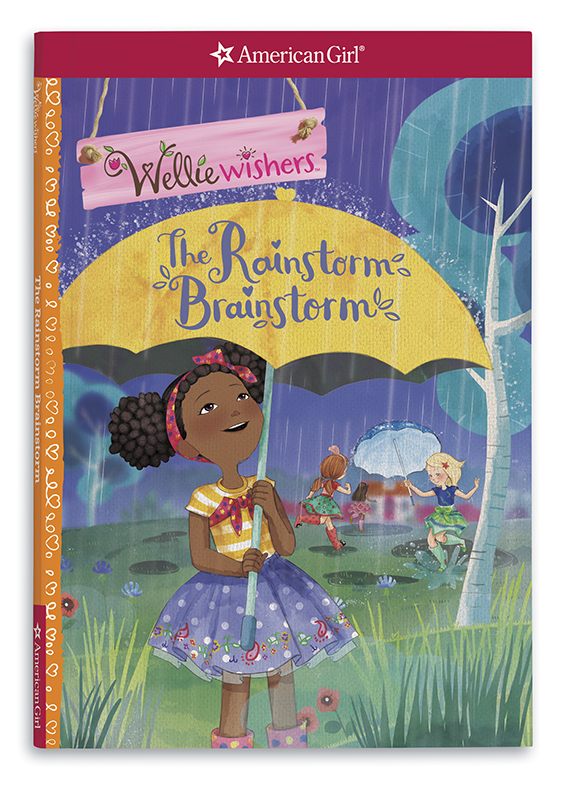 The set includes Camille’s Mermaid Tale, The Rainstorm Brainstorm, and The Mystery of Mr. E.